Phase 1 of the Forsyth County Big Creek Greenway trail was originally scheduled to open in early/mid November. With all the heavy rains and flooding in the area recently, that has been pushed back. It is now scheduled to open on December 2nd, just after Thanksgiving and just in time to exercise away those leftover turkey sandwiches. So enjoy Thanksgiving break and get out to the Greenway while the weather is nice to make room for the winter holidays right around the corner. 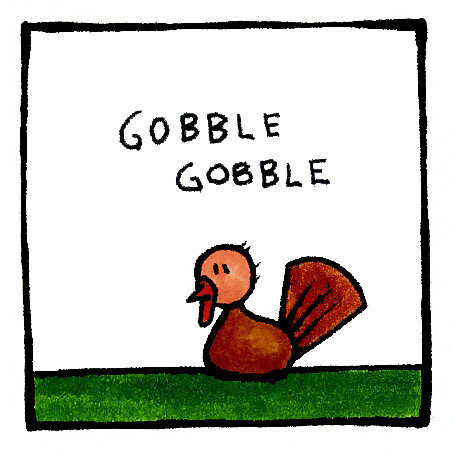 Oh yeah, and have a Happy Thanksgiving!